B1 Thiamine – This water soluble nutrient is essential to the health of our skin and hair. 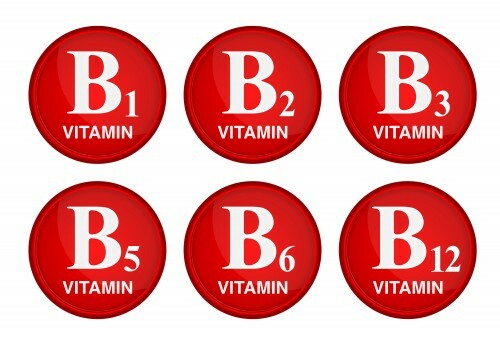 Vitamin B1 helps your skin “glow” by increasing circulation and improving the body’s ability to manage stress. 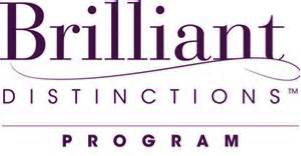 These are two critical elements to a more youthful appearance. B2 Riboflavin – A very important nutrient for the production of healthy and clear skin, hair, and nails. B2 deficiency makes you prone to more wrinkles and acne. 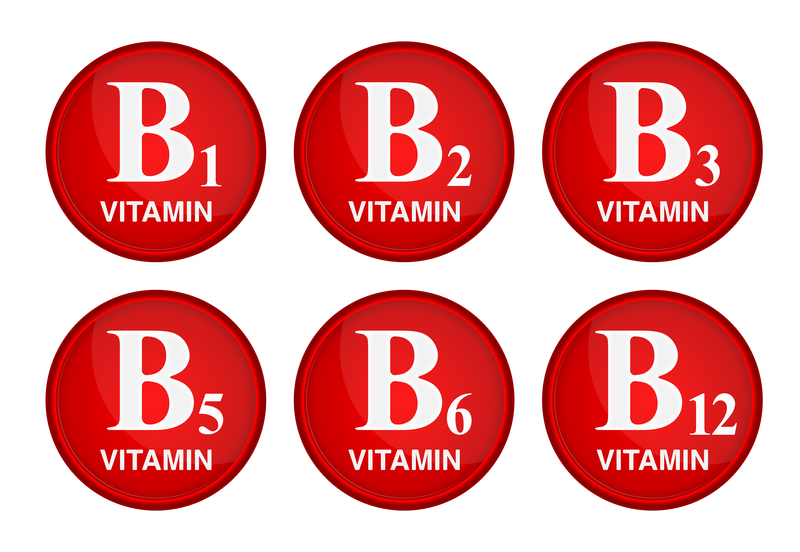 As part of the B-Complex profile, B2 has proven to slow the aging process. B2 is an antioxidant that helps prevent skin conditions such as acne and is vital to maintaining healthy, vibrant skin. B3 Niacinamide – An excellent choice for the treatment of problematic skin conditions such as rosacea or acne. The topical use of Niacinamide improves the skin’s elasticity, eliminates vascular skin discolorations, and aids the skin’s ability to fight against environmental free radicals. Recommended as part of a preventative skin care regime, B3 has greatly influenced the anti-aging consumer looking for powerful methods to obtain healthier skin. B5 Pantothenic Acid – This incredible B vitamin is a key ingredient for healthy skin and is found in many of the healthy food sources we consume. Naturally generated B5 is a humectant and the key hydrating factor for cutting edge skin care products such as SkinCeuticals B5 Gel and SkinMedica’s hydrating complex. It’s a perfect ingredient to treat various skin concerns such as fine lines, wrinkles, and dryness. Add this to your daily routine, and you will surely see a difference. B6 Pyridoxine – This multi-functional vitamin works alongside the rest of the B family helping to maintain healthy skin, hair, and nails. Boosting immunity, activating enzymes, and contributing to the absorption of B12, Vitamin B6 is needed to help our bodies fight against the negative effects of aging and keep us at our healthiest. B12 Cobalamin – An essential B vitamin for optimal health and the fight against diseases such as breast cancer, heart disease, low energy, fatigue, Alzheimer’s, and more. Vitamin B12 is also a key nutrient for the health of our skin and hair. Many of us do not obtain sufficient B12 in our diets and may require B12 supplementation. B12 shots are an excellent way to increase energy, improve mood, and decrease fatigue.